One of the most important factors to ensuring you have a fantastic day on the mountain is the condition of your equipment. A simple quick wax can make a world of difference or if you are concerned about your bindings, a full ASTM Binding Inspection maybe needed. 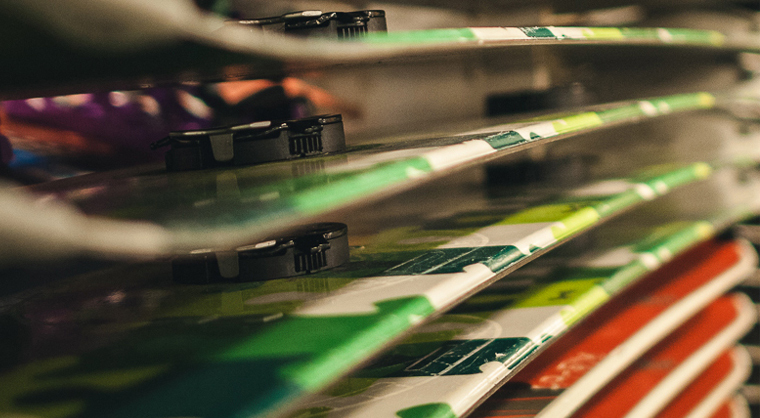 The Mt Seymour Service Shop offers a range of services essential to maintaining your skis or snowboard, keeping you and your equipment happy all season long. The Mt Seymour Service Shop is located at the rear of the Alpine Activity Centre. Opening hours are in conjunction with the lift operating hours. Tax not included. Wait times may vary according to customer volume and are run on a first-come first-served basis.